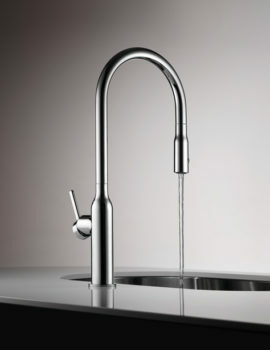 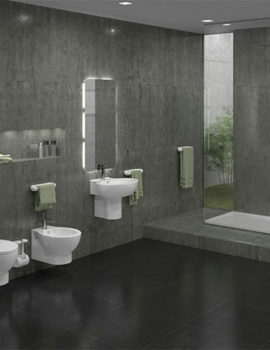 COMERCIAL SALGAR, SAU is a company that since 1948 has been producing and marketing top quality bathroom fittings. 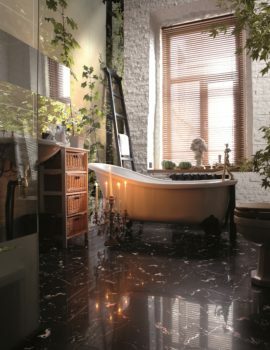 They have a wide range of products that cover all types of functional or decorative needs for the bathroom. 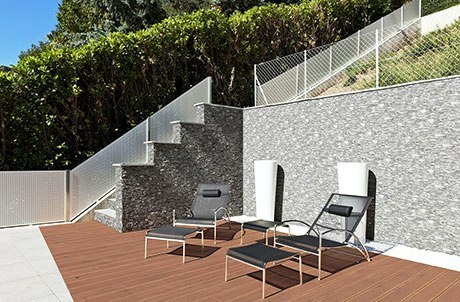 COMERCIAL SALGAR, SAU, distributes its products throughout the five continents, through its professional sales and distribution network, guaranteeing excellent service for the customers. 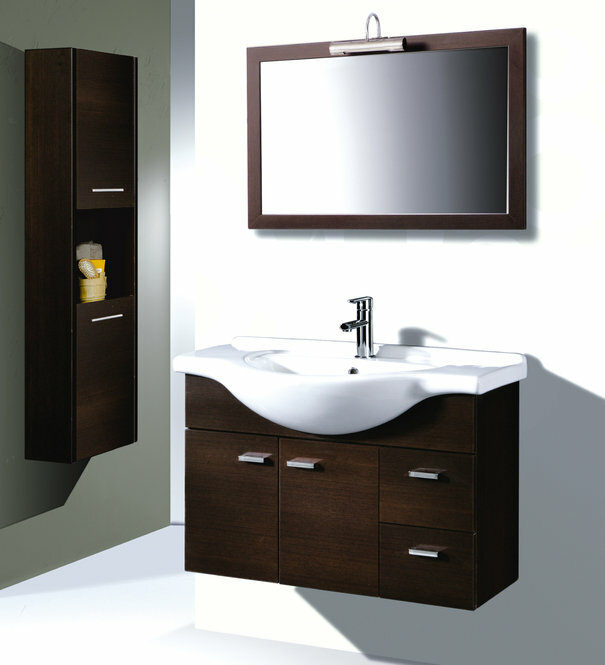 POLO WENGE 850 Porcelain basin 85cm length, wall hung wooden cabinet with multiple drawers and horizontal mirror. 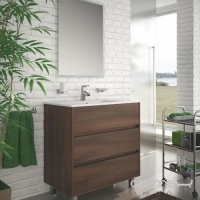 ARENYS ACACIA 60 Square line porcelain basin 60cm length. 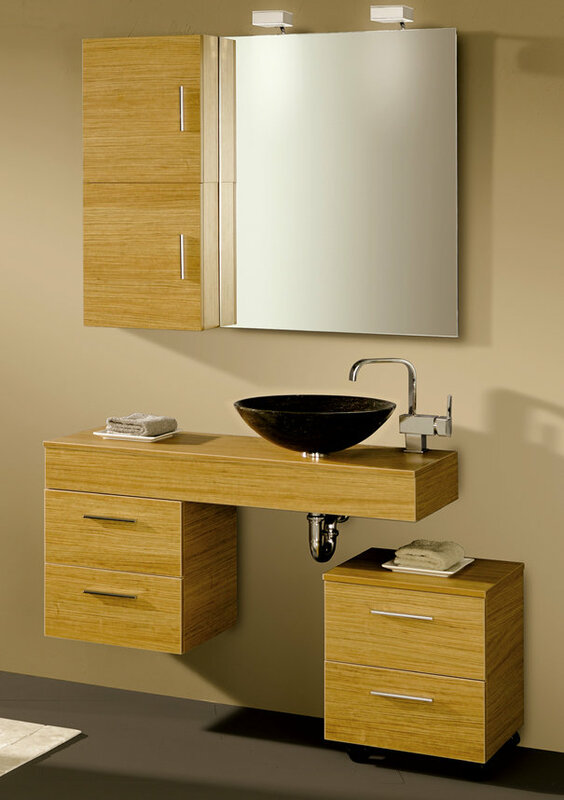 Wooden cabinet with 3 drawers. 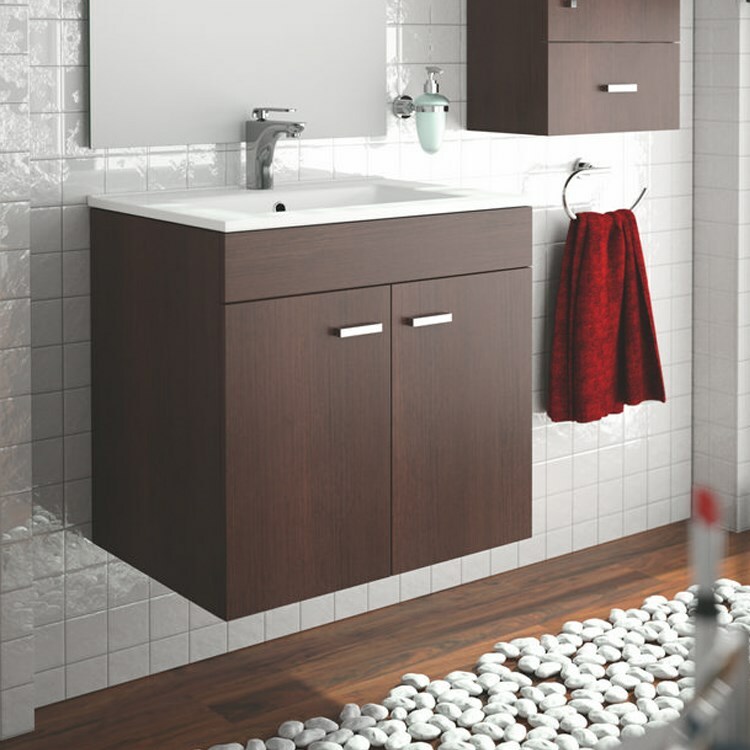 BLANES 60 Wall hung wooden cabinet with porcelain basin 60cm length. 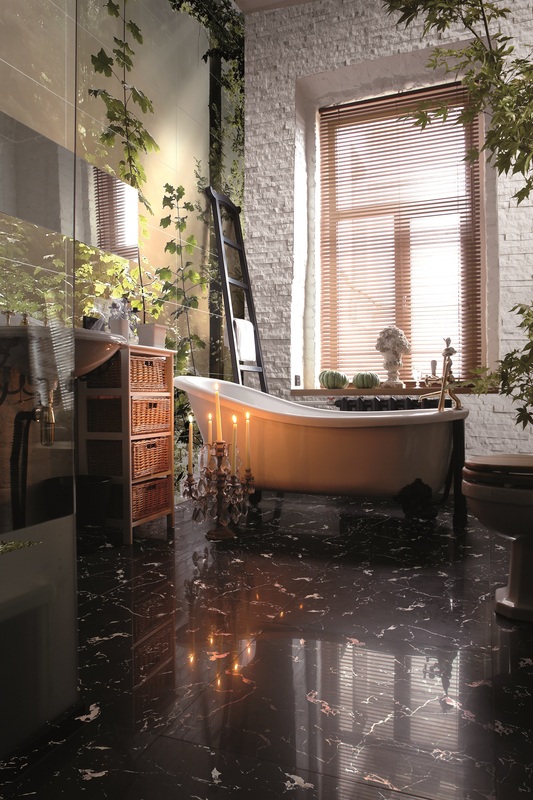 CANGAS SOPORTE 1000 Beautiful designed cabinet with mirror and a marble basin. 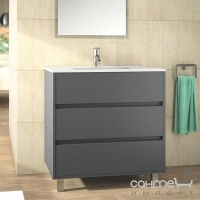 ARENYS 80 GREY Wooden cabinet in grey color with a square line porcelain basin 80 cm length. 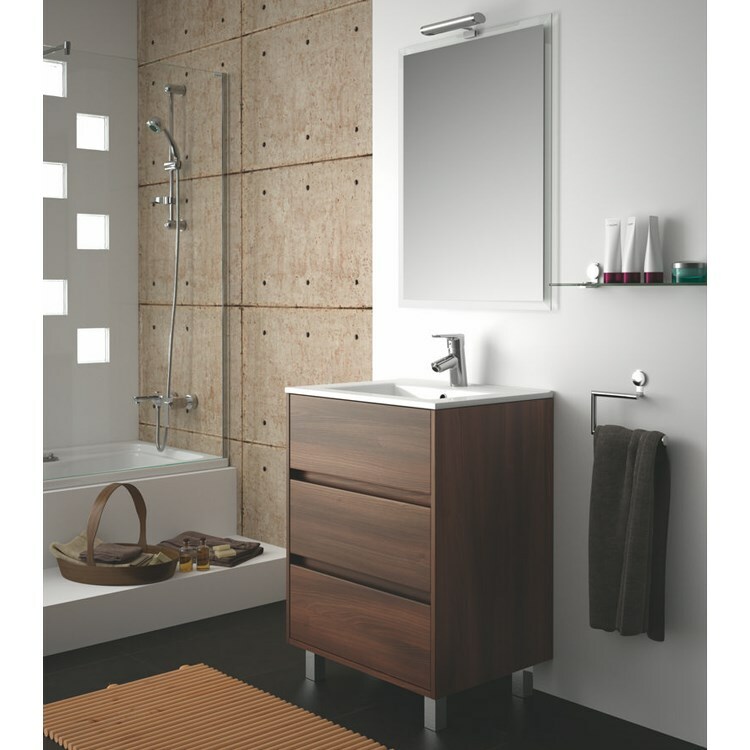 ARENYS 80 ACACIA Wooden cabinet in brown color with a square line porcelain basin 80 cm length.